The Salus Clementine construction site opened to the construction community for International Passive House Days (IPHD) on Friday Nov. 13 and Saturday Nov. 14. Salus Clementine, a four storey, 42-unit affordable housing project for men and women with severe mental illness, is pioneering a revolution in high quality affordable housing. Completion is scheduled for the end of May 2016. The first large scale affordable housing building in a cold climate. International Passive House Days in Ottawa started with greetings from Ottawa Salus and Taplen Construction, host and sponsor of the event. 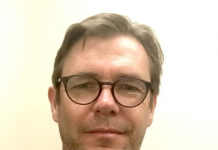 This was followed by an update on Passive House developments in Canada and abroad by Andrew Peel, Canada’s only accredited Passive House building certifier. His presentation highlighted the growing success achieved by Passive House, which has now spread to over 40 countries. Peel concluded by inviting Ottawa to continue leading the way in Passive House with an inspiring suggestion for a Passive House retrofit at 24 Sussex. The audience’s “Let’s do it“ reaction is a testament to Ottawa’s growing desire for meaningful improvements in the performance and quality of its buildings. 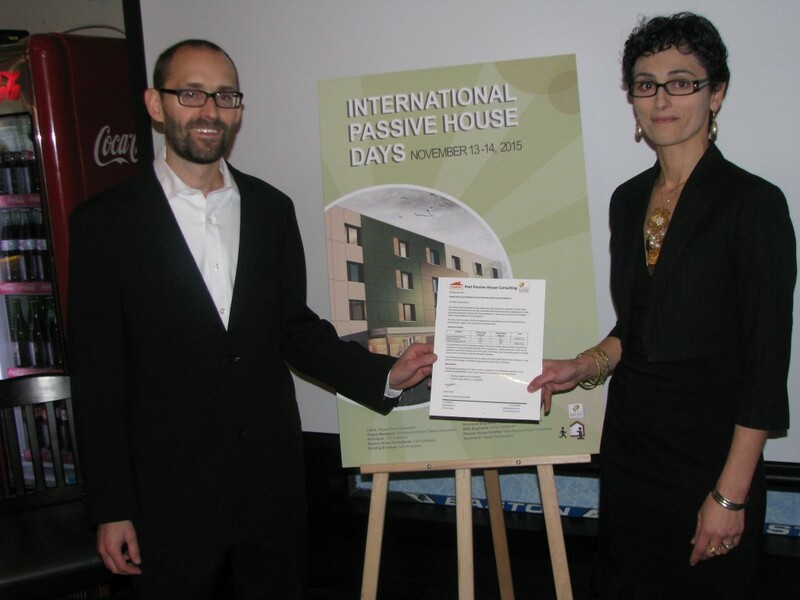 The IPHD grand opening included a special treat for the entire Salus Clementine team: the official handover of the Passive House precertification letter. The pre-certification letter confirms that the development has successfully met all of the Passive House design requirements and is on track to achieve full certification. The assessment was completed according to the German Passive House institute requirements. The modelled space heating demand is 14 kWh/m2/yr. That is roughly equal to 150 L of oil/year, or three fill ups of your car’s gas tank for the entire heating season. The Primary Energy demand, which includes all building services (domestic hot water, heating, cooling, auxiliary and household electricity) is 116 kWh/m2/yr, which is 84 per cent below that of a conventional building. The Passive House design of the project was led by project architect and Passive House designer Sonia Zouari of CSV Architects. She will be presenting the project with Malcolm Isaacs at the 2016 International Passive House conference in Darmstadt. 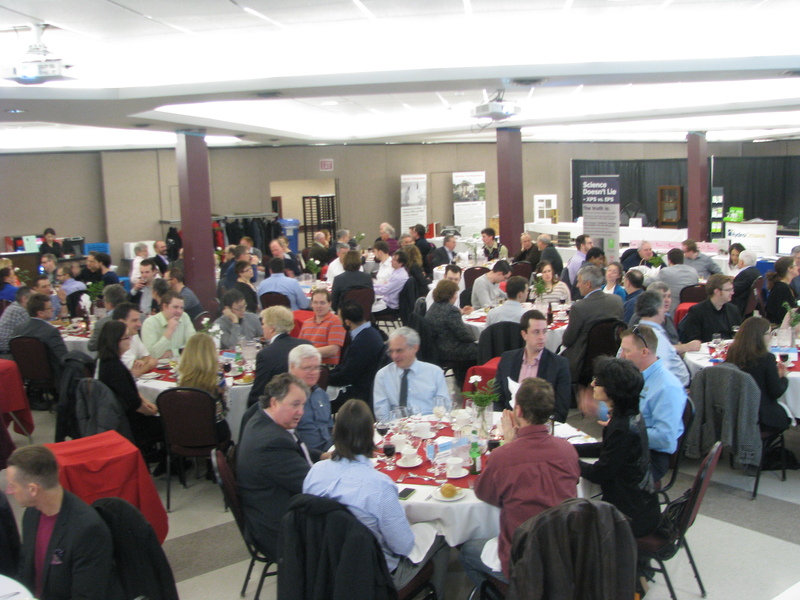 The two day event constituted a mini Passive House conference in Ottawa, with technical presentations on Friday afternoon and all day Saturday. Guided tours were also offered over the two days. 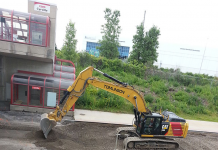 The event attracted dozens of architects, developers, engineers, students, contractors, city staff and officials and affordable housing providers from Ottawa, Toronto, and Montreal. 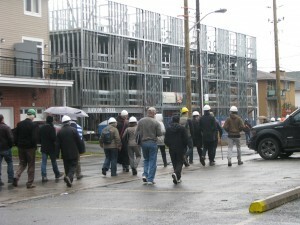 The unexpected number of visitors shows the great interest in Passive House in Ottawa. Zouari says she is committed to raising awareness and promoting the Passive House approach as a way to significantly improve our built environment. “As a result of her work, we count over a 1,000 participations to Passive House inspired events in Ottawa in the past year, more than any other city in North America.” she said. 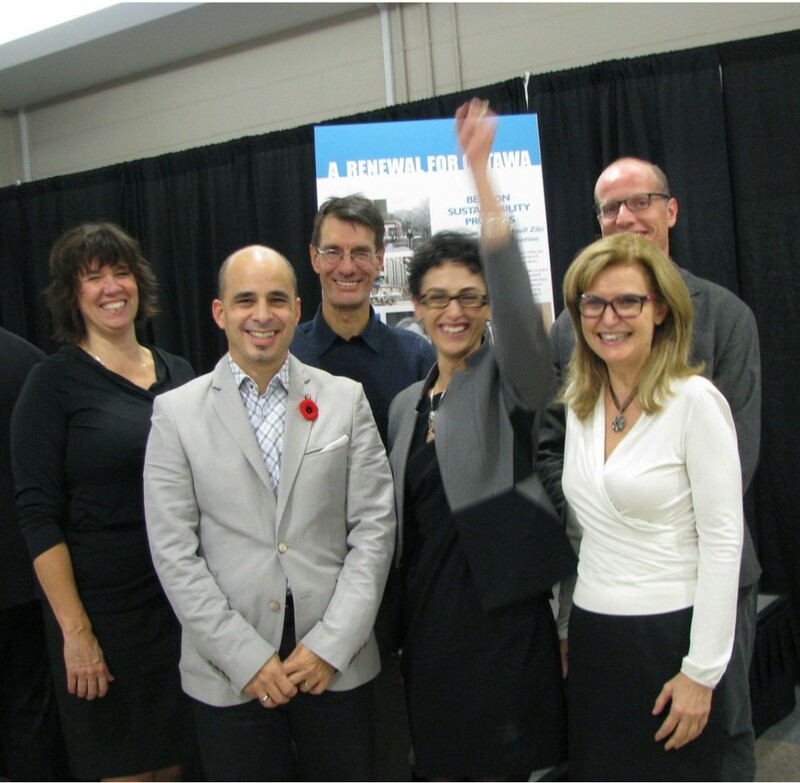 She continues to advocate for Passive House at the regional, provincial, and national levels.